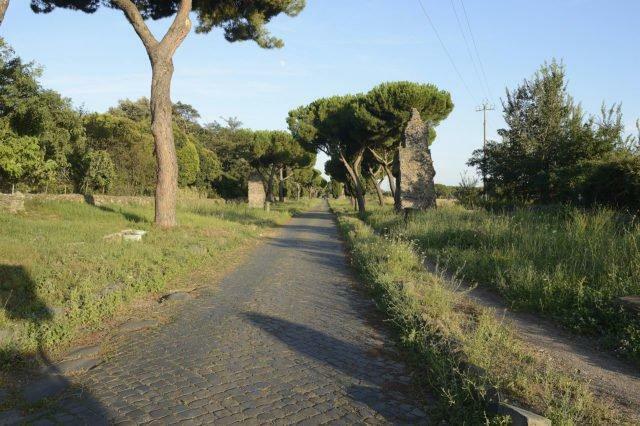 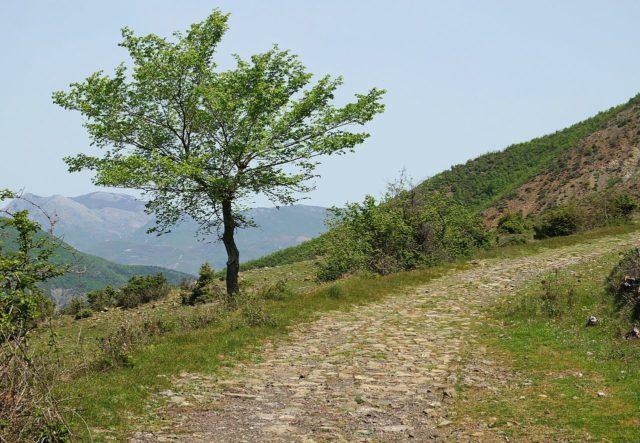 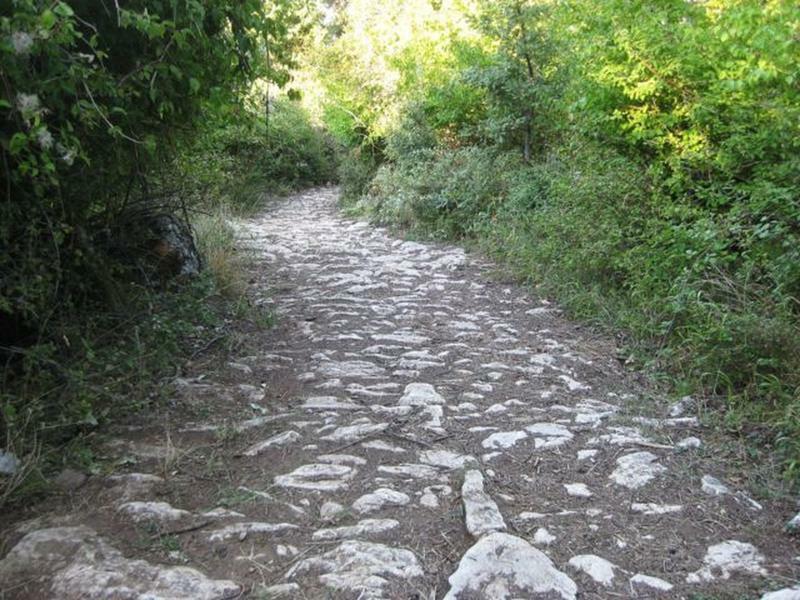 All roads lead to Rome - one of the reasons why the Roman Empire became as powerful as it did was because of their ingenious and long-lasting roads. 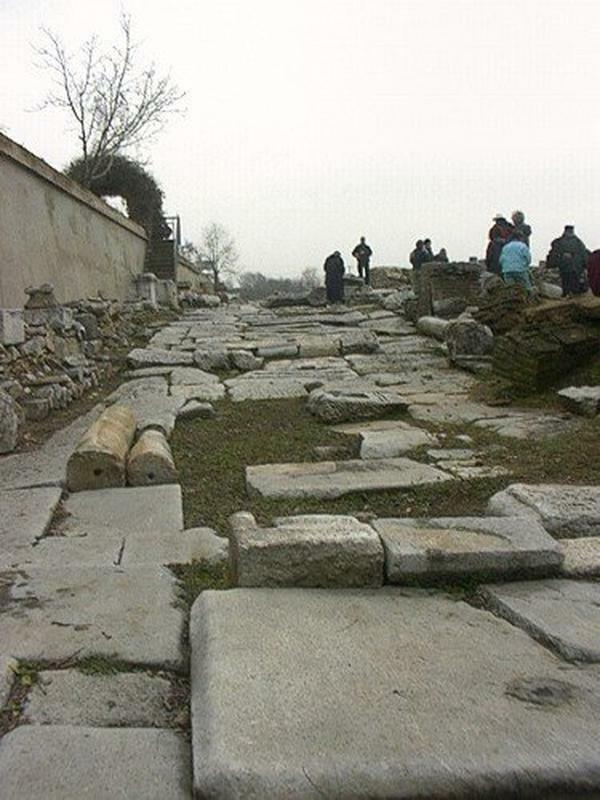 The Romans were famous road builders. 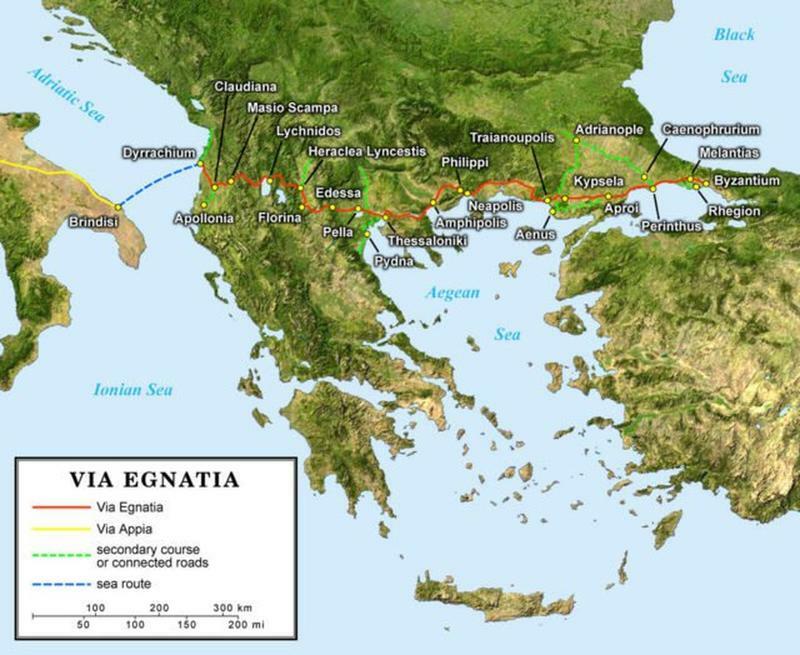 Liberators’ civil war Mark Antony and Octavian pursued Cassius and Brutus along the Via Egnatia to their fateful meeting at the Battle of Philippi. 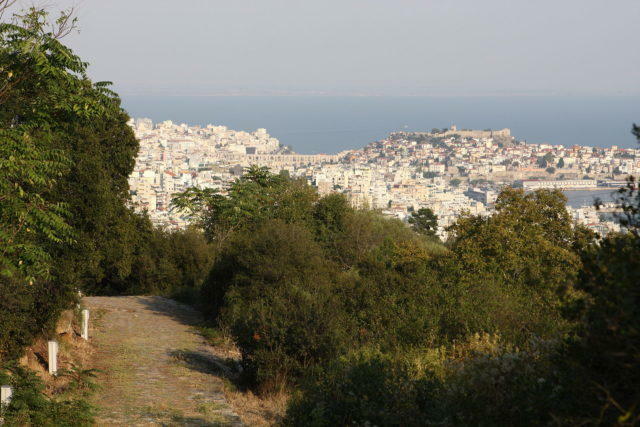 It was also used by the Ottomans during their conquest of Europe.